Bringing the new edge of electronic gadget innovation, LG Electornics has just announced its LG "G" series smartphones, together with LG G2. A complete redesign, making it unique and stand out from the rest. As you might notice there is no physical button below its screen and side edges, which traditional touchscreen physical button are found. Resulting to put the buttons on its back, including the volume and home button. As researcher suggest that placing the buttons on its back will result to less drop, since larger phones are harder to reach the side keys, and given the fact that we usually position our index finger on the phones back. Giving more control and easy accessibility. What if we lay the phone on a surface face up? That would no be a problem, as LG G2 will have a KNOCKON feature, waking the phone by tapping it twice on the screen will be the ideal remedy. G2 does not only come with physical innovation, LG G2 is also the first smartphone to feature with 24 bit/192kHz Hi-Fi studio sound quality, giving clearer more sophisticated sound. Equipped with 13MP camera with Optical Image Stabilizer (OIS) to prevent ugly blurs on fast moving objects, and gives crisp clear images on every shot. 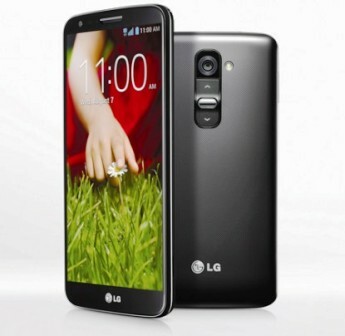 LG G2 has also been installed with power saver Graphic RAM or GRAM, which can save as much as 26% battery, giving more additional hours of usage plus a high capacity 3000mAh battery. Update: Available now in the Philippines. Price of LG G2 is still unknown for now. It will be release first on South Korea and America, next to European countries, and other high profile markets, at the same time it will also be available on over 130 wireless carriers worldwide. 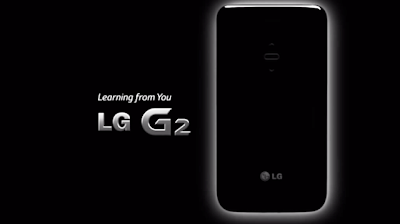 Brilliant specs, amazing screen, thin bezels, top-notch features....the LG G2 is the best smartphone in the market. This is definitely going to be my next Android phone. Lg have likely put forth a positive expression of aim with the G2. Regarding the specs, it is most likely up there with the best of them and as far as outline they've felt free to tried something new.